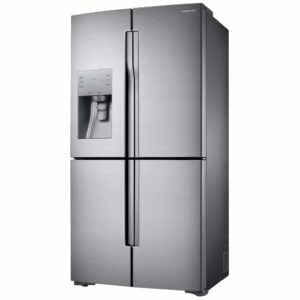 With huge style, great capacity and brilliant features, the fantastic RS50N3513WW from Samsung ticks all the boxes! Finished in sublime white this American style fridge freezer makes a brilliant impact. 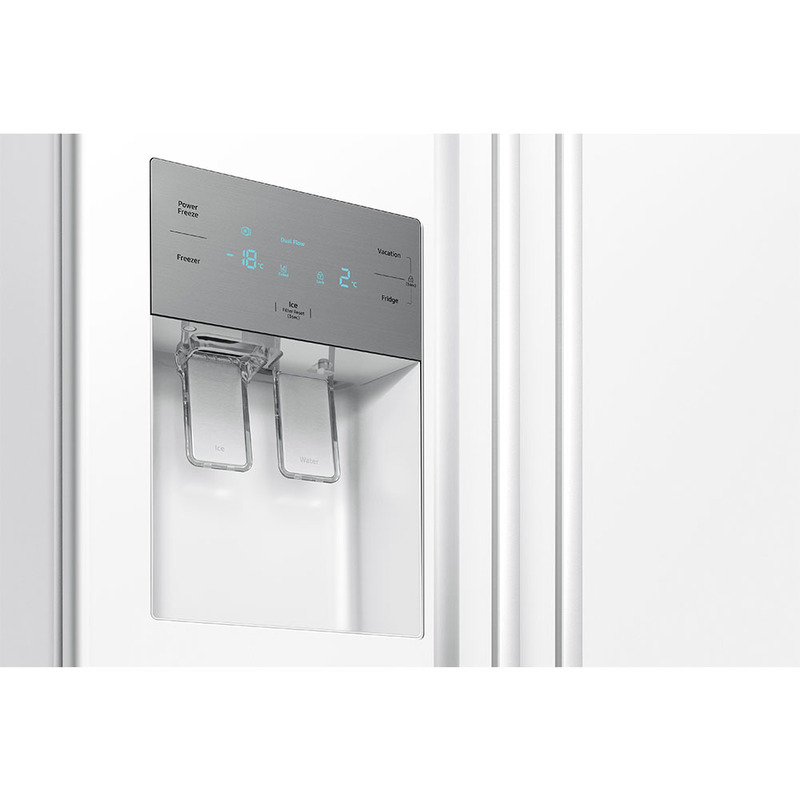 With a handy ice and water dispenser you can have chilled refreshment at the press of a button, ideal for those warm summer days. 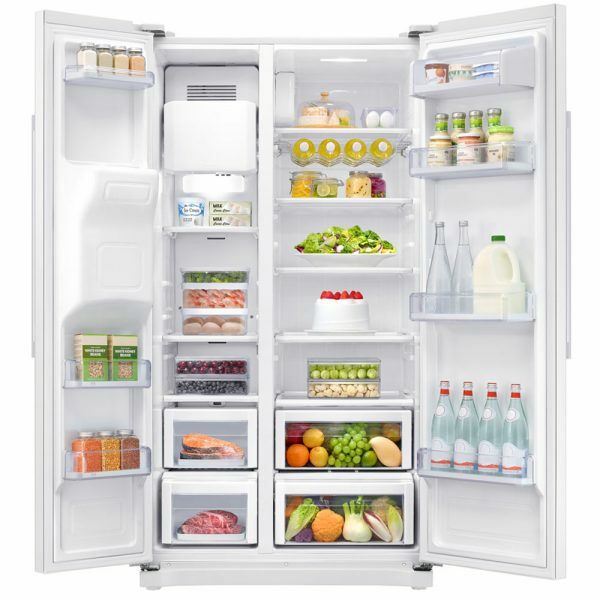 Boasting 501 litres of capacity, there’s plenty of space for the family shop, and with Samsung’s Multi Air Flow cooling system cold air spreads throughout evenly meaning perfect storage. 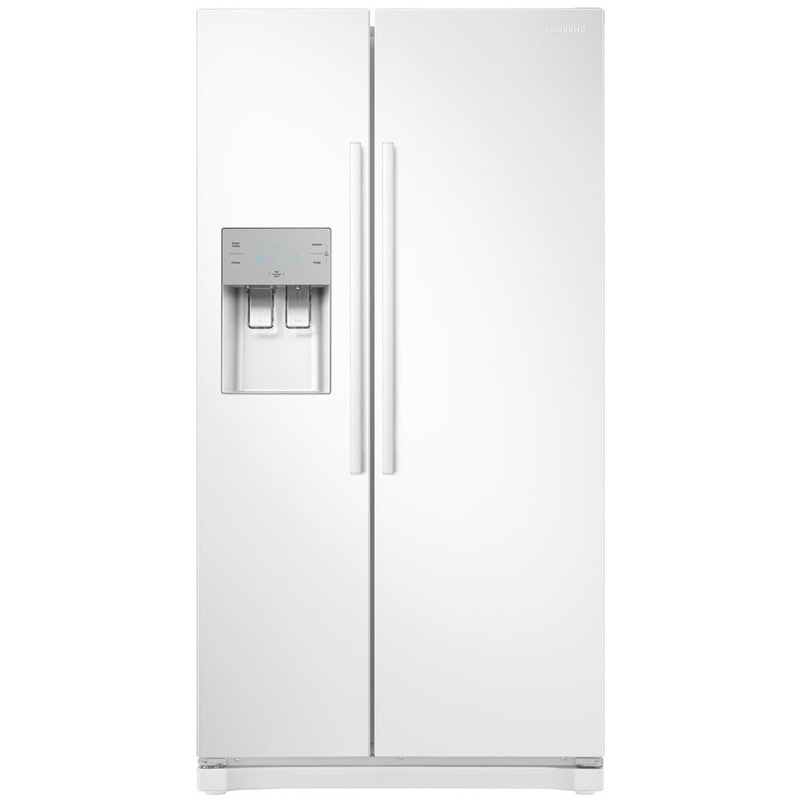 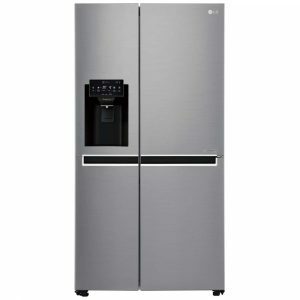 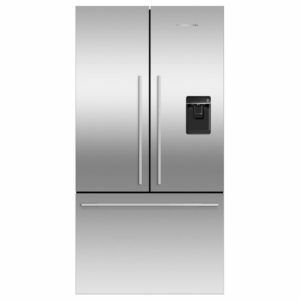 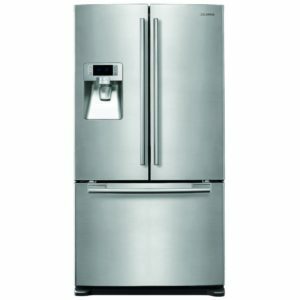 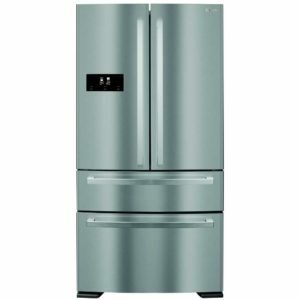 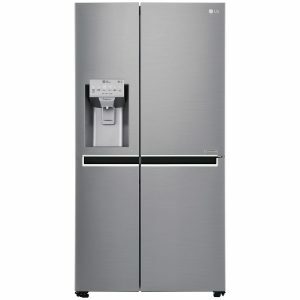 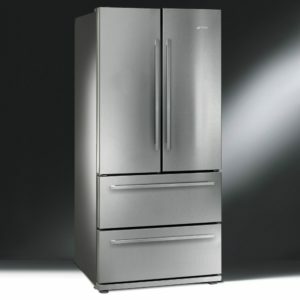 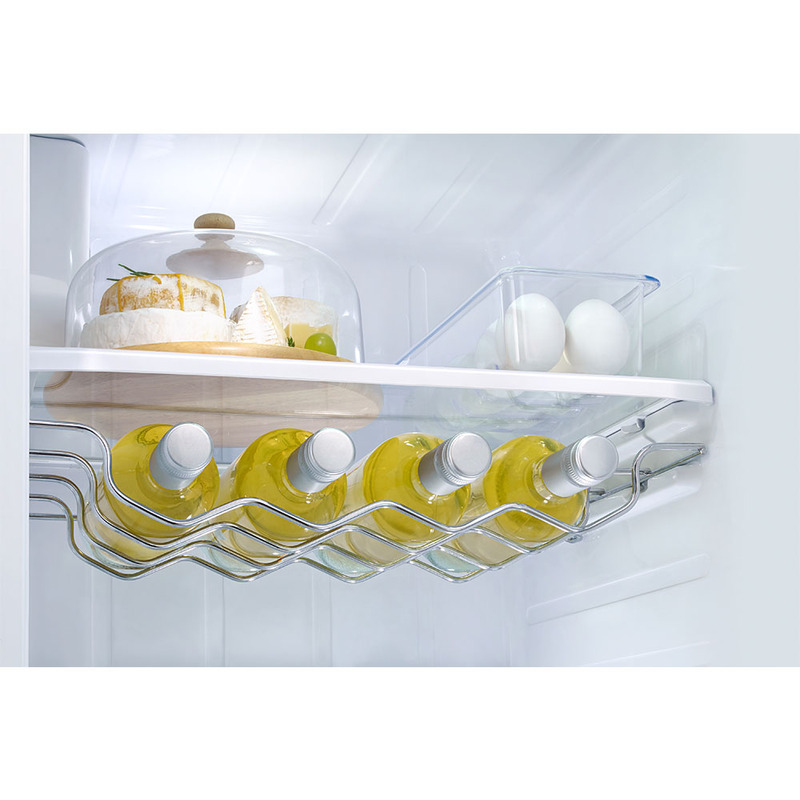 You will be certain to impress all your friends and family with this brilliant fridge freezer.